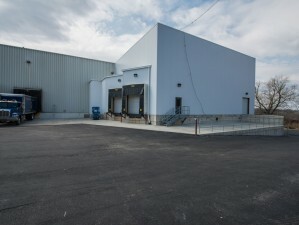 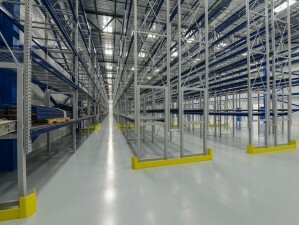 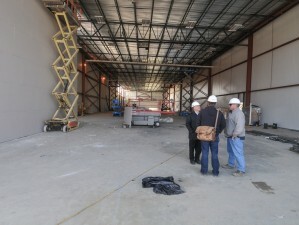 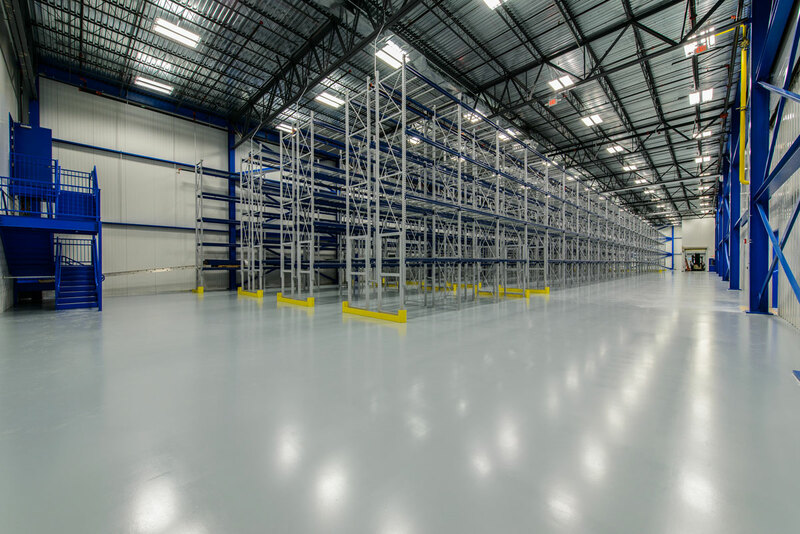 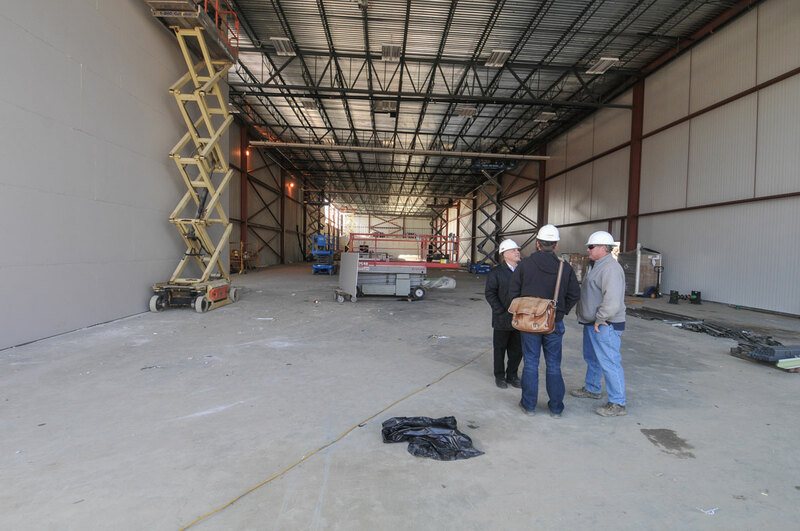 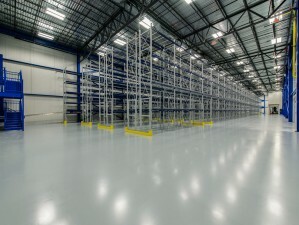 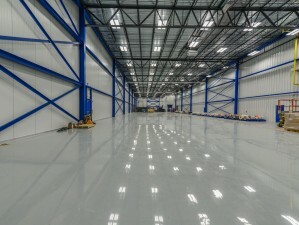 A new 47,000 SF, two story expansion to their existing high tech label printing facility. 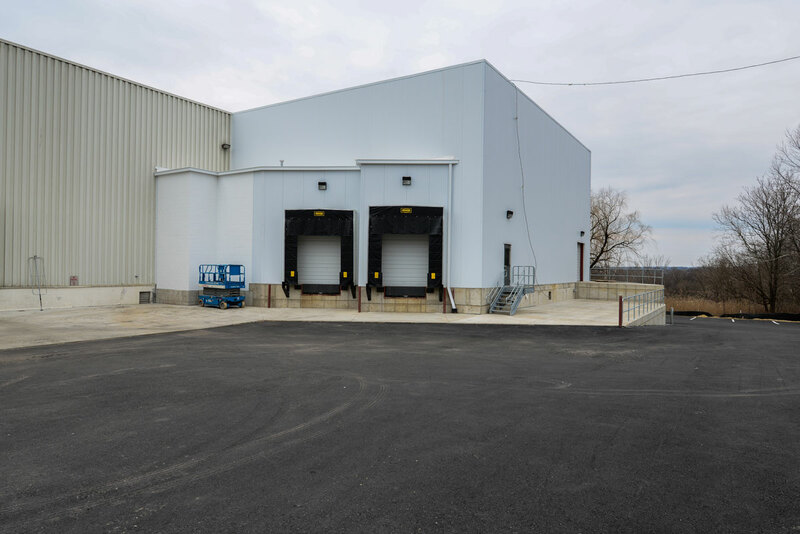 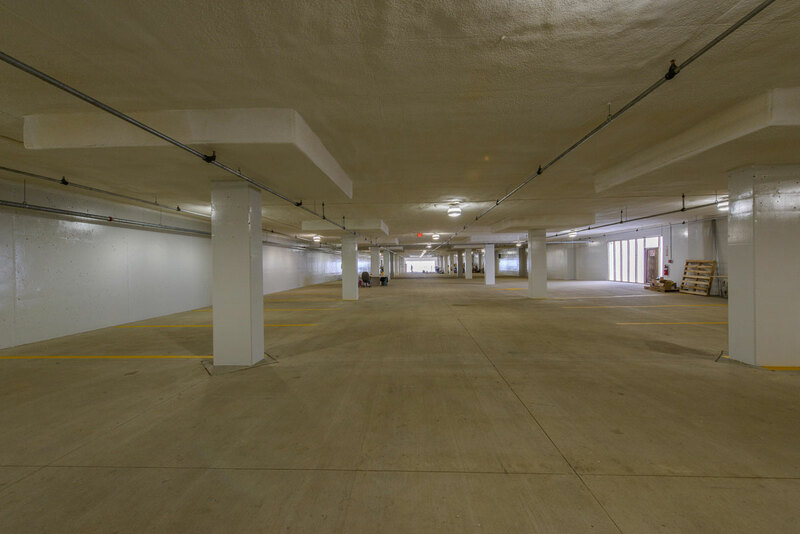 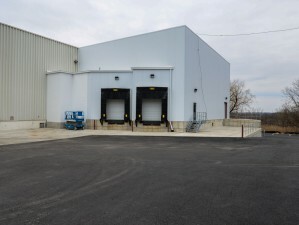 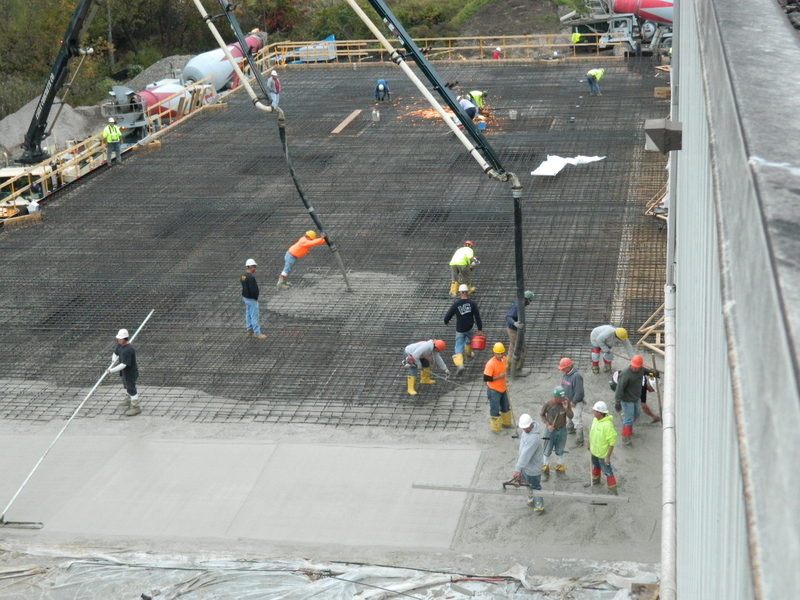 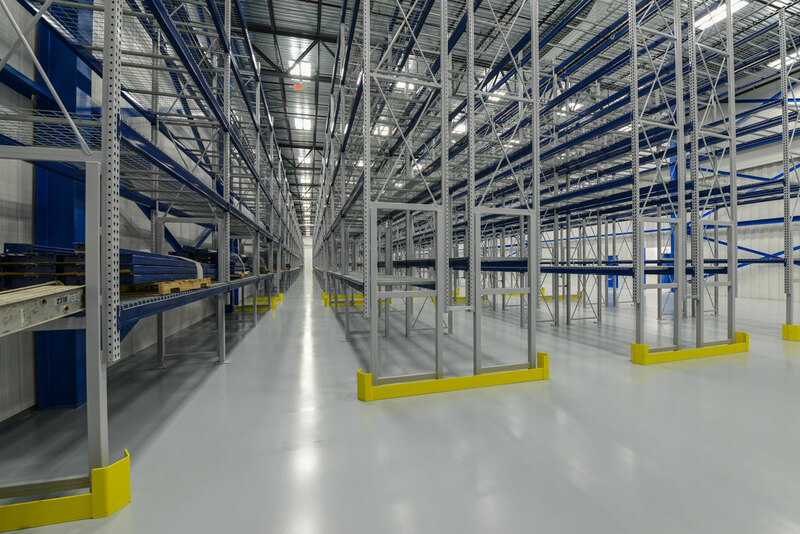 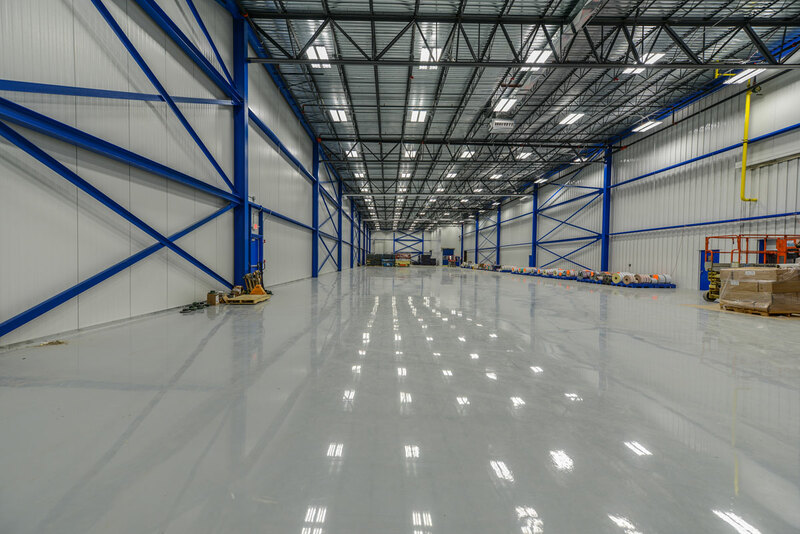 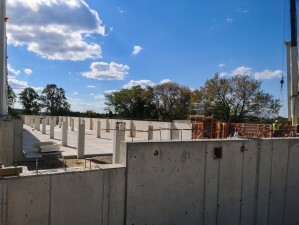 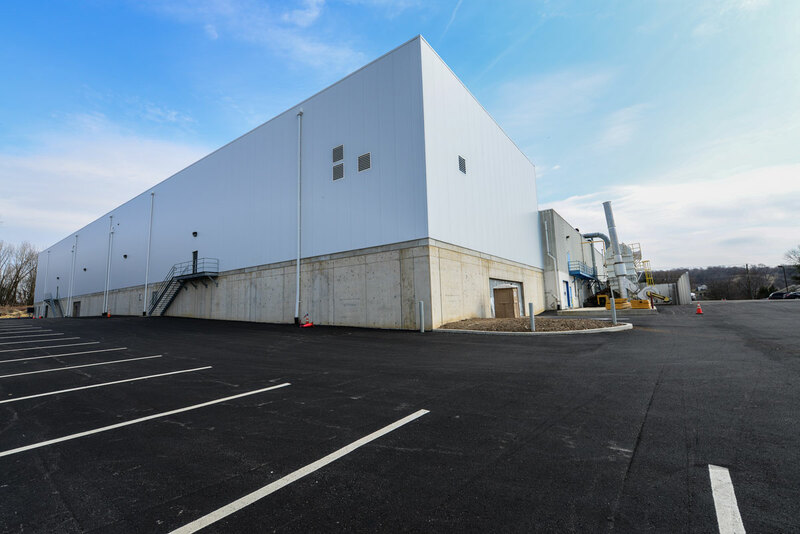 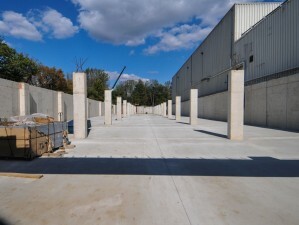 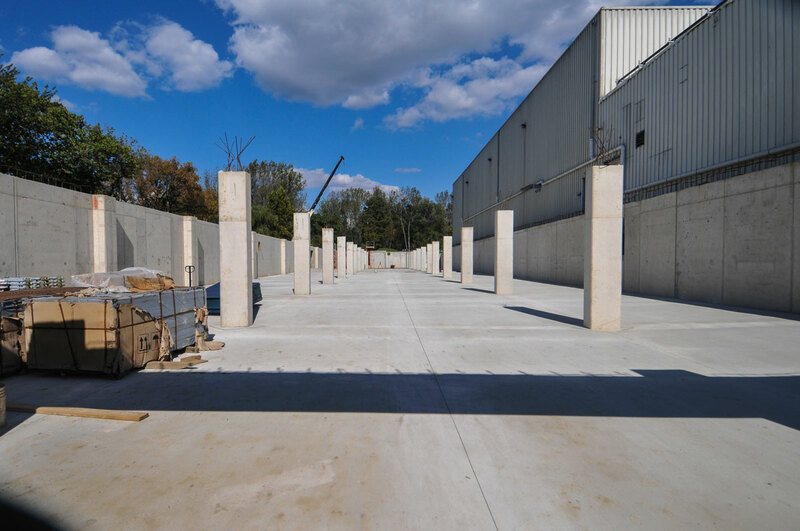 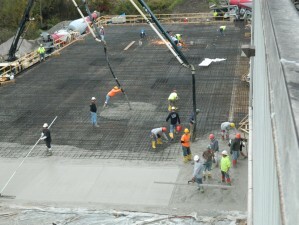 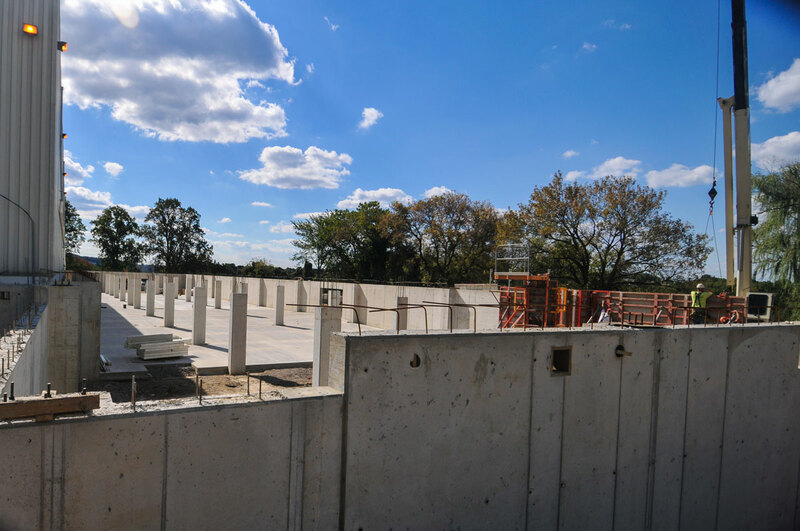 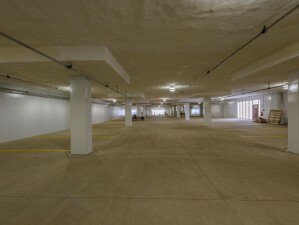 Due to limited land area, National Label elected to constructed their new warehouse storage area directly above a new 20,000 SF cast-in-place concrete parking structure. 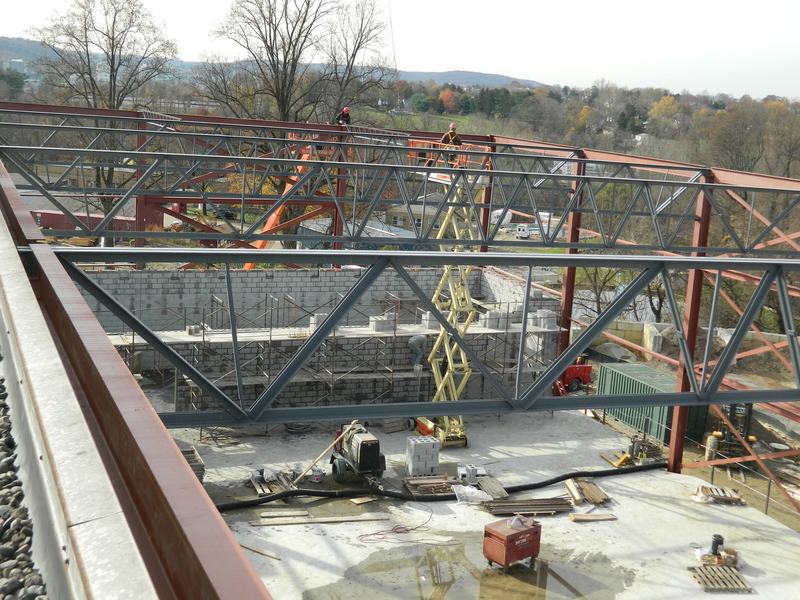 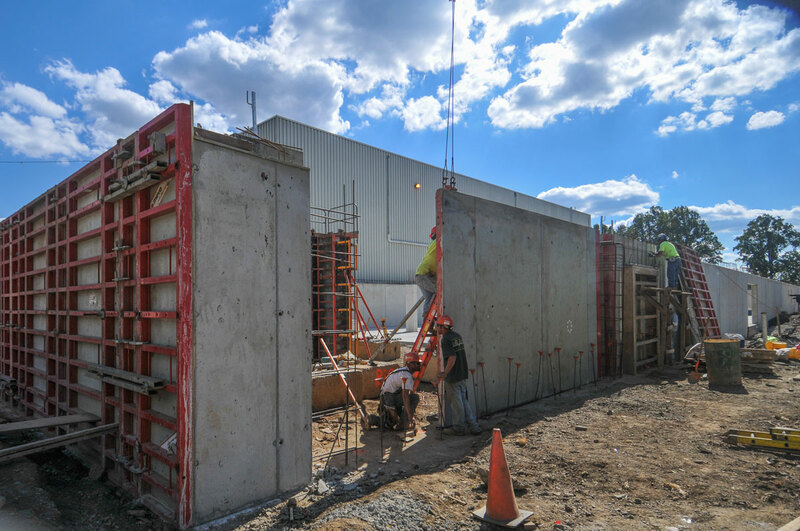 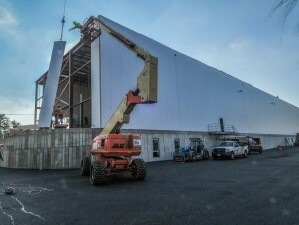 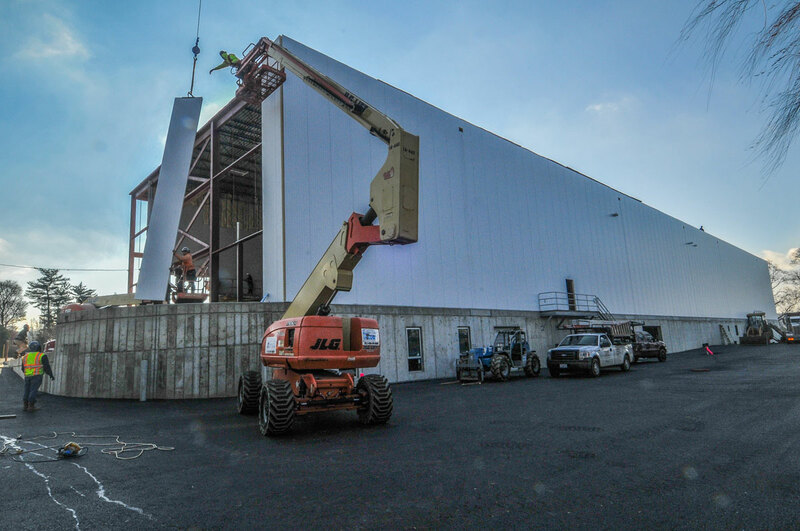 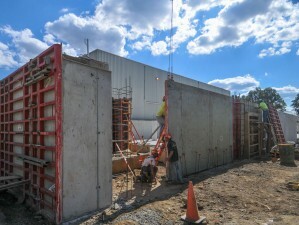 Extensive structural work will be required at the transfer slab above the garage area to support the warehouse and its high bay storage racking system. 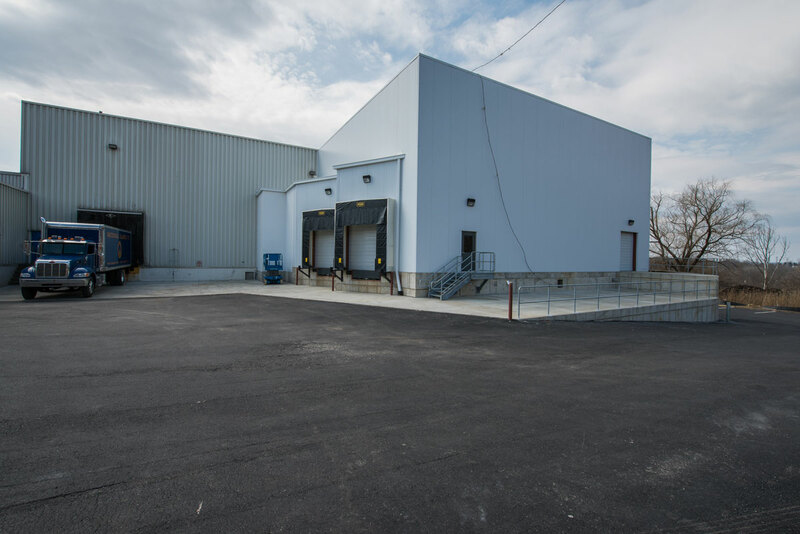 A new replacement chiller that will operate their entire printing mechanical loop will be installed as part of this expansion project. 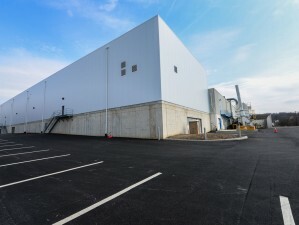 Since the existing facility manufactures labels 24 hours per day, 7 days a week, for 363 days per year, all work, especially utility connections and relocations, requires significant coordination and scheduling with National Label’s operations.